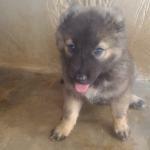 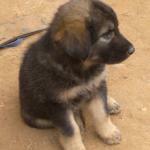 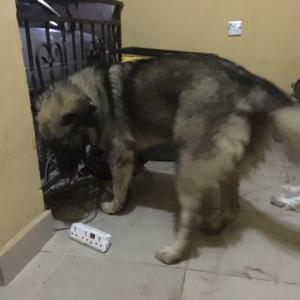 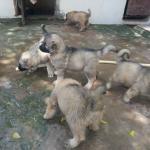 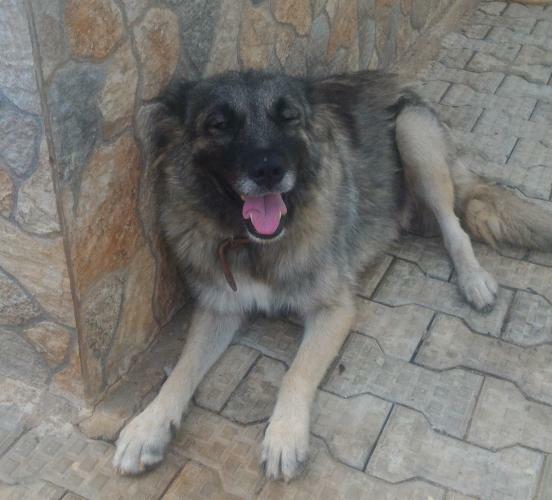 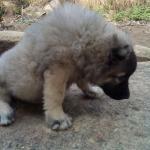 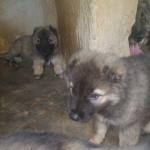 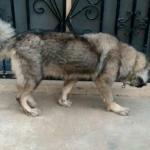 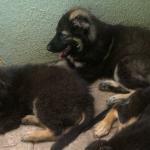 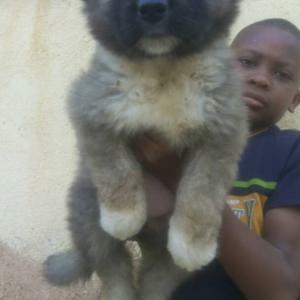 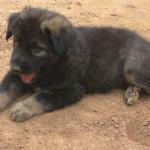 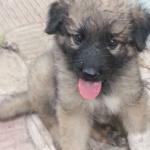 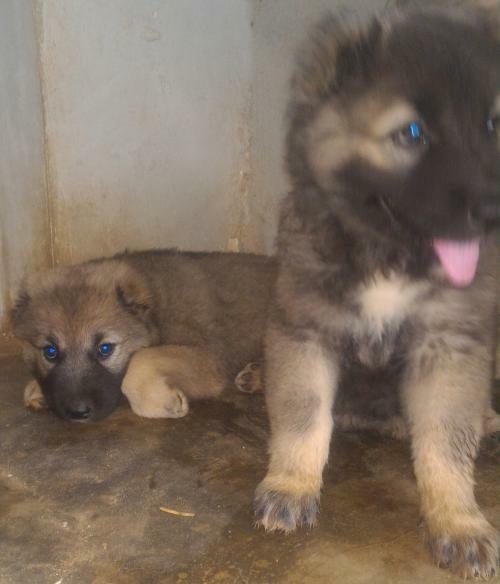 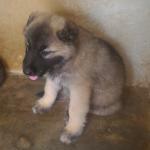 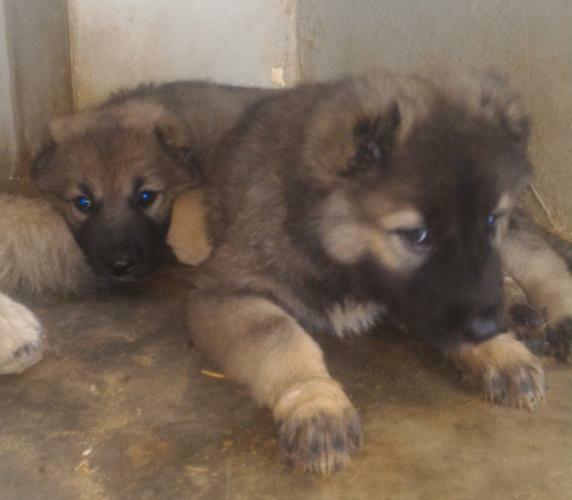 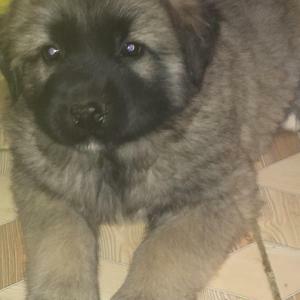 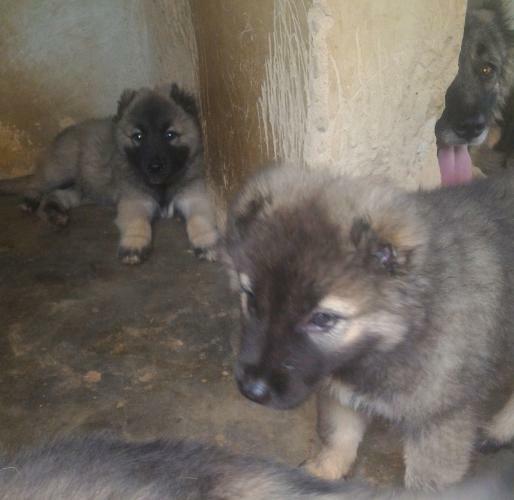 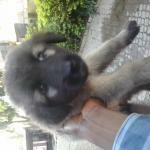 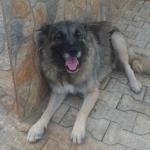 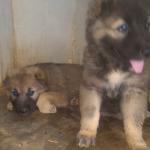 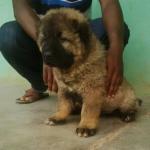 Very Big & Healthy Caucasian puppies for immediate sales. 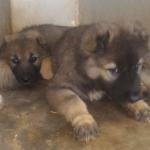 They are up to date with their vaccination done by fairvet with their papers. 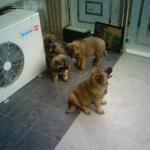 The puppies are lovely & healthy, well fed. 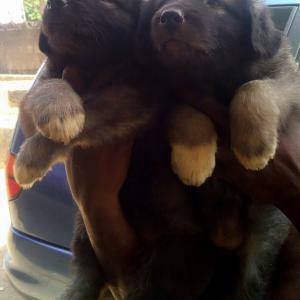 Female & males available.